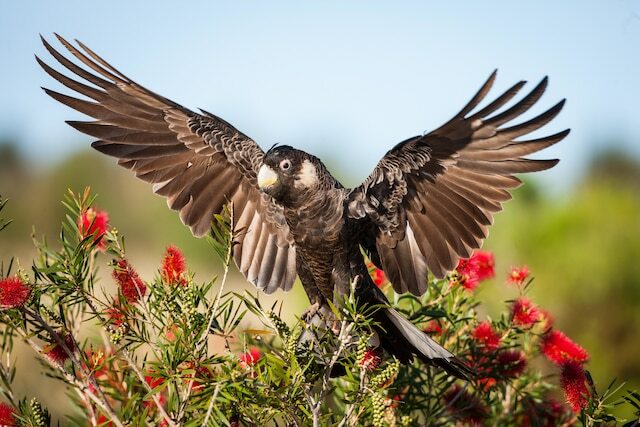 A Birdlife Australia convener says Albany is the perfect candidate for birds ecotourism — a multibillion-dollar industry that can provide scores of jobs for the community. Albany’s Anne Bondin has spent the past 18 years volunteering with Birdlife Australia. She said she understood the drive behind birds eco-tourism and had witnessed the industry bloom over the years. “It’s a multibillion-dollar industry and one of the fastest-growing activities in America and Europe,” she said. Ms Bondin said many international tourists visited Albany to spot the noisy scrub bird, a rare bird that can only be found on the east side of Albany. “This bird cannot be found anywhere else in the world other than Albany — and at one point it was almost extinct. Prince Philip helped to conserve the bird’s population,” she said. The noisy scrub bird has a long history in Albany because many scientists thought it was extinct. Ms Bondin said most of the international tourists that she came across had little interest in visiting the Anzac attractions in Albany, instead they admired Albany for its scenery and unique flora and fauna. As a means to introduce the locals to the wonder of Albany’s native birds, Ms Bondin helped to organise the South Coast Festival of Birds in Albany this weekend. Together with Basil Schur from Greenskill and Brad Kneebone from Birdlife Australia, she will also host a bird eco-tourism talk to provide better knowledge on the industry. 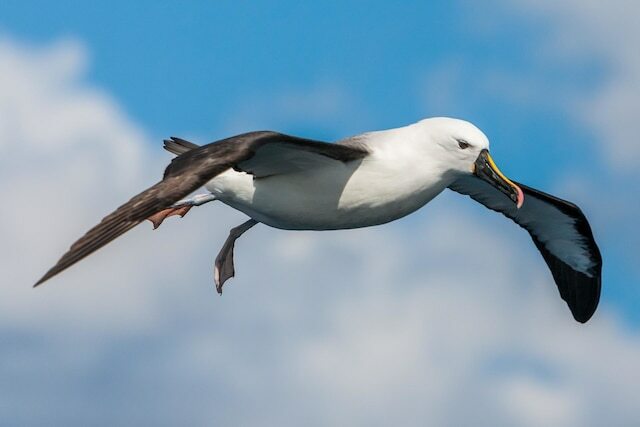 “I find it important that people know about our birdlife — because it’s part of our natural environment and some people get great joy looking at birds,” she said. The talk will be held at the new Beryl Grant Community Centre in Lockyer on Monday, March 19, at 5.30pm.